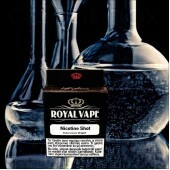 ROYAL Flavors are concentrated flavors and come in bottles of 60ml. 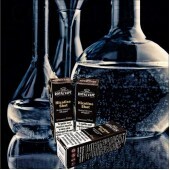 The amount of each fragrance may vary depending on the flavor, all perfumes are calculated for dilution with a base within the bottle. ATTENTION! The product is ready to use! It is fragrance and needs to be mixed with a base!